So DEADLY SILENCE was released a few days ago. I thought you might enjoy a more in-depth look at how it came to be so I imagined what some questions might be regarding it. HOW DID YOU COME UP WITH THE TITLE–DEADLY SILENCE? First it’s part of my Deadly Communication series so it needed the word Deadly in it. But the more important word is silence. I wanted to explore the idea of silence from several different perspectives. First there’s the silence of being abandoned at the altar without a word of explanation. But Maven is also faced with a different kind of silence as she takes on a new client who is a late-deafened adult. Her client has been thrust into a silent world due to a medical condition. And then there’s the silence from God that threatens due to Maven’s anger and bitterness. WHAT GENRE IS DEADLY SILENCE? I’m so glad you asked that! I like to think of my Deadly Communication series as cozy mystery meets suspense. It’s got all the action of suspense but the great characters of a cozy mystery. WILL THERE BE A FOURTH DEADLY COMMUNICATIONS NOVEL? At this point I don’t have any plans for a fourth but that doesn’t mean a whole lot. Since I write the stories that come to my head, if another Maven story pops into it, then I’ll write it. WHAT’S THE TAKE AWAY OF THE SERIES? My goal was to portray a real woman with real problems. So we saw Maven struggle with depression, the after affects of Bell’s palsy, her weight issues, and then being left at the altar. We also saw her keep going through it all by depending on God. So that’s the take away–no matter what happens in your life, God will be there to see you through it. YOUR TURN: Do you have a question about Maven and the Deadly Communication series, or one about writing? Leave the question in a comment and I’ll do my best to answer. 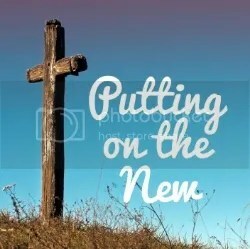 Today’s the day! No, I’m not talking about the inauguration, I’m talking about the release of DEADLY SILENCE. I think you’ll enjoy the latest installment in the Deadly Communication series. If you do, I’d love to hear from you! Deadly Silence is a sweet romance wrapped in page-turning suspense. 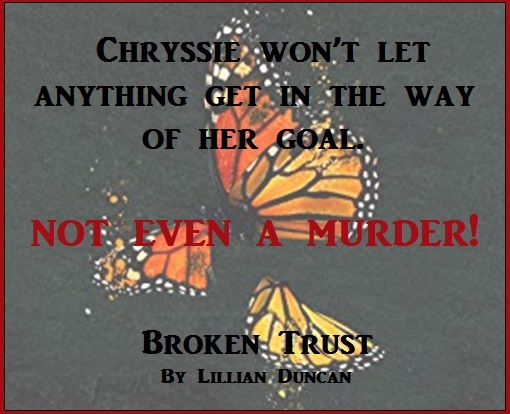 Lillian Duncan paints enough suspicious characters to keep readers guessing who the villain is until the end. 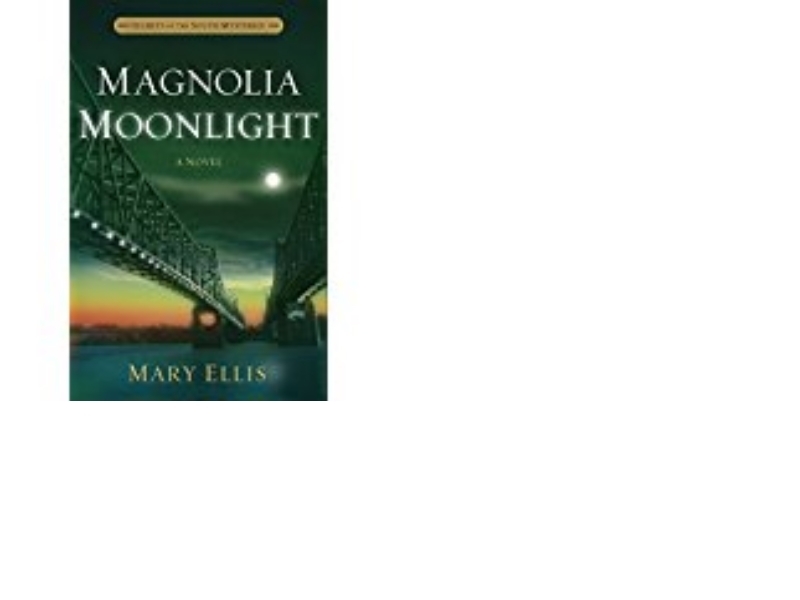 Great characterization and setting descriptions in a story sure to please readers who love suspense. A rollercoaster of anticipation from the first page to the last. Deadly Silence took me on ride filled with tension. Clues were scattered through the chapters that had me blindly believing I knew the end until another twist in the plot made me guess once more, who the villain is. 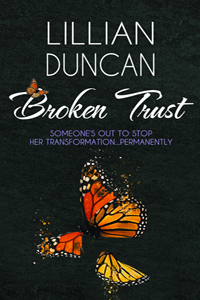 Lillian Duncan did a fantastic job creating a novel fill with heart fluttering adventure. I cheered with joy and sighed with sadness as I followed the characters on their journey. Weaved in the plot is also a wonderful message about relying on God to be your guide. This is a book you’ll want to read many times. 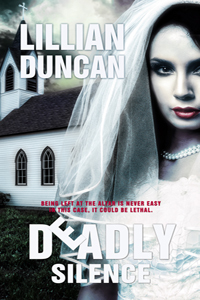 Deadly Silence by Lillian Duncan was a good read, logical, suspenseful, and surprising. I enjoyed the book. Thanks to the above writers who took time to read my book and give me an endorsement. Everyone needs a break now and then. I’ve spent more than twenty years writing and rewriting. And I still love to write but my heart’s been telling me I need a bit of a break from writing. I’m in the midst of my 3rd round of chemo for my brain tumors. No, I don’t have cancer but the doctors are using the chemo as a way to make my tumors smaller so they won’t damage any more of my hearing. The chemo isn’t horrible but it’s not wonderful either. So this seemed like a good time to take a break from my writing. I still have plenty to do, including blog posts and other writing activities, so don’t worry about me getting bored. But my main goal while taking a sabbatical from writing is to READ and READ and READ. And that’s just what I’m doing. This is my second official week of my sabbatical and I just finished reading my fourth book. Now don’t be too impressed, one was a novella and one was almost finished before the beginning of my sabbatical so I’ve only started and finished two books in the past week. And lucky you–I’ll be sharing info about the books I’m reading so stay tuned for some book reviews in the coming weeks. How long will my sabbatical last? I have no idea. I’m depending on God to give me that answer at the right time.